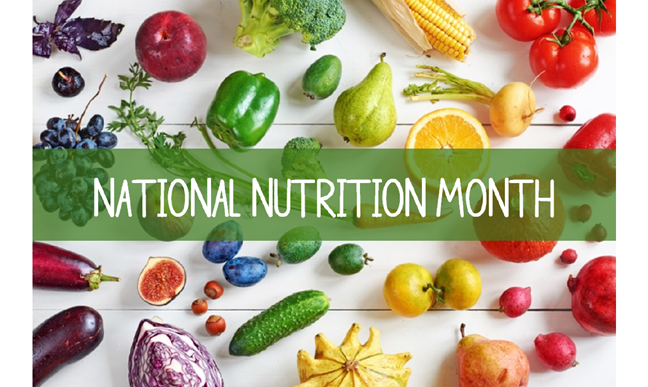 A month-long mass nutritional campaign called ‘Nutrition month’ as a part of the Prime Minister’s flagship programme ‘Nutrition Mission’ got underway in Darrang district from Saturday. The programme has been started in Darrang reportedly along with four other districts of the State namely Dhubri, Goalpara, Barpeta and Karimganj. This campaign aims at ensuring elimination of malnutrition problems of all children below six years of age and maintaining sound health of all pregnant and lactating mothers. The mass campaign against malnutrition has been carried out by the State Social Welfare Department with support from the UNICEF, Assam. The Union Ministry for Women and Child Development has already issued directions to work on some parameters of nutrition including minimizing of no of under-weight and stunting children, regulating cases of anemia affected children among others . Meanwhile, Darrang Deputy Commissioner Ashok Kr Barman recently held a meeting in this connection and directed all the departments concerned including Social Welfare, Health, Water and Sanitation, Education, Panchayat and Rural Development to work jointly on the action plans prepared and make the campaign a grand success in the district, stated District Information and Public Relation Officer in a press communiqué on Saturday. The meeting attended by all the district heads of the government departments concerned was also addressed by Additional Deputy Commissioners in charge of Social Welfare and Health Kalpana Deka and Bidyut Bikash Bhagawati among others, it added. It may be mentioned here that Darrang is among those few districts of Assam where the situation of malnutrition and stunting among children is very alarming.